Event description As always we will do our best to provide with simple but good organization of the event. 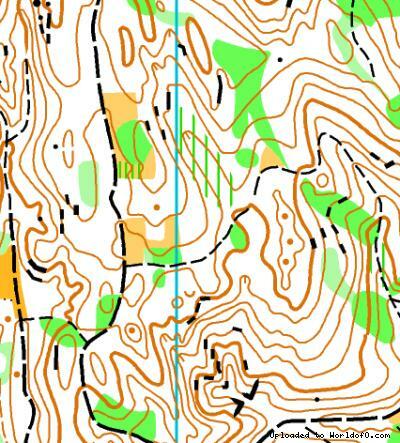 Good terrain, maps and courses are our priorities. 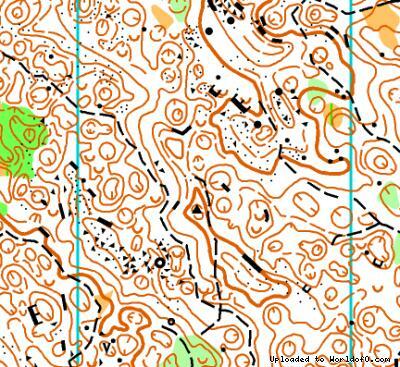 Terrain description 4 stages in difficult karst, 1 stage in nice continental area. Training possibilities You can contact us directly. There are plenty of possibilities for O training in Slovenia.